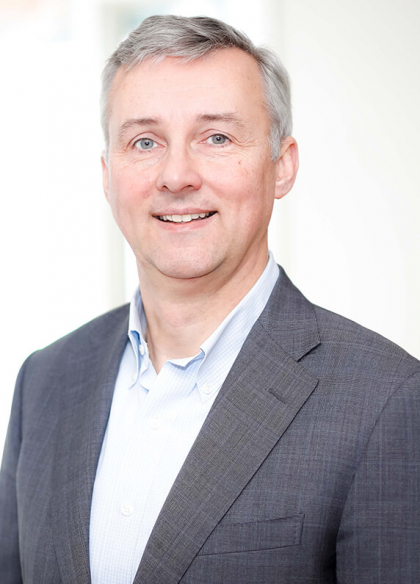 Patrick Vink is a seasoned professional with over 30 years’ experience from senior roles at leading pharmaceutical and biotechnology companies. With a proven track record of building and growing businesses through positions spanning operations, sales and marketing, he has led worldwide teams to drive product development and commercialization across a number of therapeutic areas, including oncology. Currently, Mr. Vink serves on the board of directors of several private and listed companies in the pharma and biotech space, including Santhera Pharmaceuticals, Acacia Pharma and Spero Therapeutics. He is a Dutch citizen and resides in Switzerland. 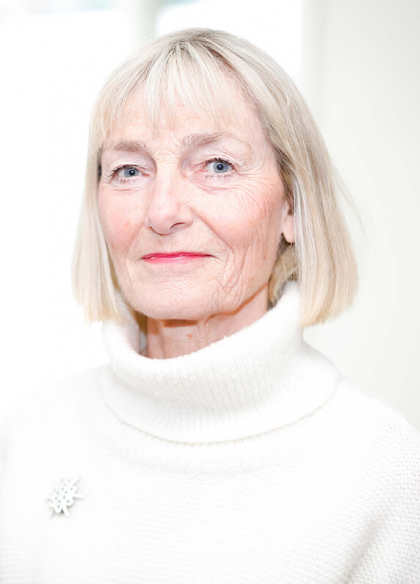 Bente-Lill Bjerkelund Romøren is a consultant with 40 years’ experience from national and international management positions in the pharmaceutical industry. She was formerly CEO of Novo Nordisk Scandinavia. Her experience spans senior management, marketing, sales, business development, licensing, market access, public affairs, clinical trials and lifecycle management. Ms. Bjerkelund Romøren has good knowledge of the healthcare system as well as regulations and framework for the pharmaceutical market. She has board member experience from the private and public sector (healthcare). She holds a MSc degree in chemistry from the Norwegian Institute of Technology in Trondheim. Ms. Bjerkelund Romøren is a Norwegian citizen, and resides in Norway. 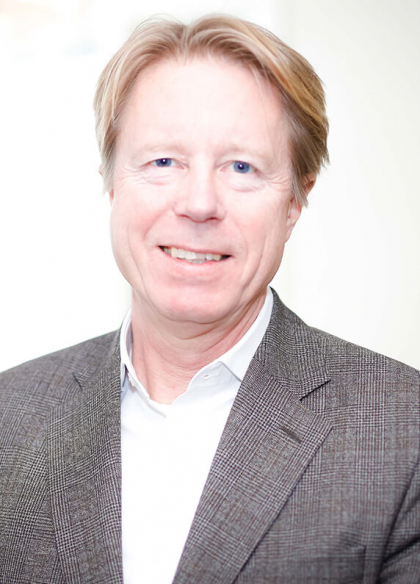 Dr. Johan Christenson has been a Partner at HealthCap since 2001. He has been in the life science sector covering science, medicine, drug development and venture investments since 1981. 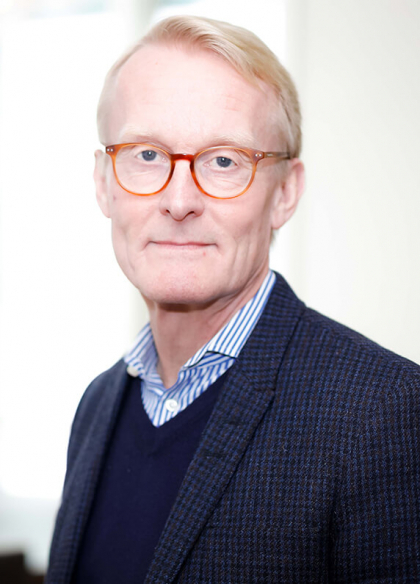 Prior to joining HealthCap, Dr. Christenson was with SEB Företagsinvest (the venture capital arm of SEB) to supervise the health care portfolio. He was Global Product Director and member of the global therapy area management team of Pain and Inflammation at AstraZeneca. He has an MD degree and a PhD in basic neuroscience from Karolinska Institute. He held a position as Assistant Dean at the Karolinska Institute Graduate School for two years. Dr. Christenson has four years of clinical specialist training in paediatrics and paediatric neurology. Dr Christenson is a Swedish citizen, and resides in Sweden. 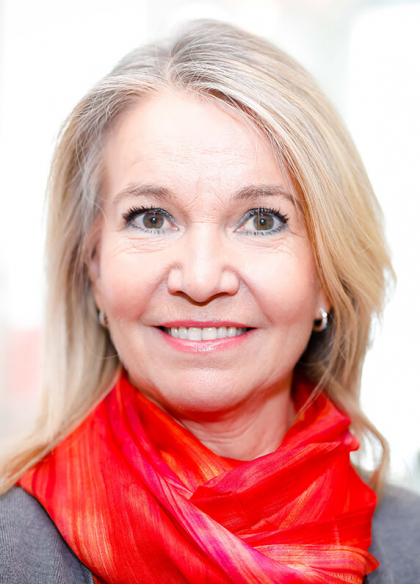 Eva-Lotta Allan is an experienced biotechnology deal-maker with over 25 years of business development experience from the biotechnology and life science industry in both private and public companies. She has significant operational and investor relations expertise. Until the end of April 2018, Ms. Allan was Chief Business Officer at Immunocore, an immune-oncology company specializing in the development of soluble T-cell receptor based drugs. Immunocore secured Europe’s largest private life sciences financing in July 2015. Ms. Allan was previously at Ablynx NV, where she served as Chief Business Officer for close to seven years and brought in multiple strategic partnerships. She is on the board of directors of the Bioindustry Association (BIA) in the UK and has served as a Non-Executive Director of Isconova AB. Prior to Ablynx, Ms. Allan served as Senior Director of Business Development and Site Operations (Europe) at Vertex Pharmaceuticals, where she was also a Director of the Board of Vertex Europe. She received her degree in microbiology from the University of Stockholm. Ms. Allan is a Swedish citizen, and resides in the United Kingdom. 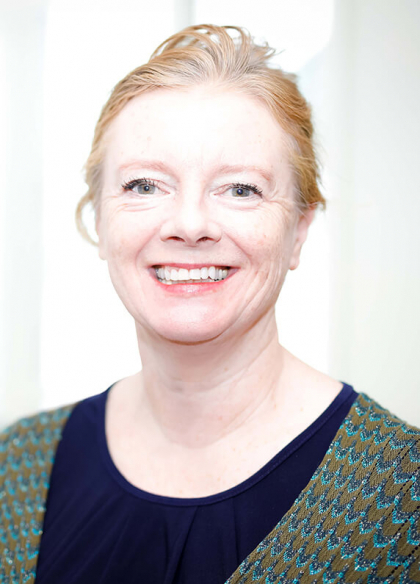 Diane Mellett is a consultant to a number of biotech and medical device companies. She has qualified in both US and UK law and advises biotechnology companies in commercial contract and intellectual property matters. She was formerly General Counsel for Cambridge Antibody Technology (CAT) (LSE: NASDAQ) and led the secondary NASDAQ listing of that company as well as serving on the board of directors. During her time at CAT, she led a successful defense of a contractual dispute with Abbott Pharmaceuticals (now Abbvie) covering the company’s major collaboration partnership regarding Humira®, the most successful revenue generating antibody therapy in the pharmaceutical industry to date. Ms. Mellett is a UK citizen, and resides in France. Per Samuelsson is a partner at Odlander Fredrikson/HealthCap, the life sciences venture capital firm, which he joined in 2000. Prior to this, he gained more than 15 years of investment banking experience, mainly with Aros Securities in Sweden. In his last position with Aros Securities, as a Director in the firm’s corporate finance department, he specialized in the areas of merger transactions, initial public offerings, and equity incentive programs. Prior to this, Mr. Samuelsson was Head of Research, also at Aros Securities. He currently holds several board of directors positions at Nordic Nanovector ASA, NVC Holding AB, Oncopeptides AB and SwedenBIO. Mr. Samuelsson received his MSc in Engineering from the Institute of Technology in Linköping, Sweden. He is a Swedish citizen, and resides in Sweden. Dr. Wheeler has had a long and distinguished international career in drug development spanning 20 years. Most recently she was Chief Medical Officer at Acetylon Pharmaceutical and prior to that held progressively senior clinical and business development roles at AstraZeneca, and Roche, where Dr. Wheeler worked on a number of Phase I-III global oncology programs and had significant interaction with the regulatory bodies including the US Food and Drug Administration (FDA). Additionally, she was an established global consultant and Clinical Associate Professor of Medicine at Harvard Medical School, which she joined in 1981. Dr. Wheeler is Board Certified in Internal Medicine with sub-specialties in Haematology and Medical Oncology. 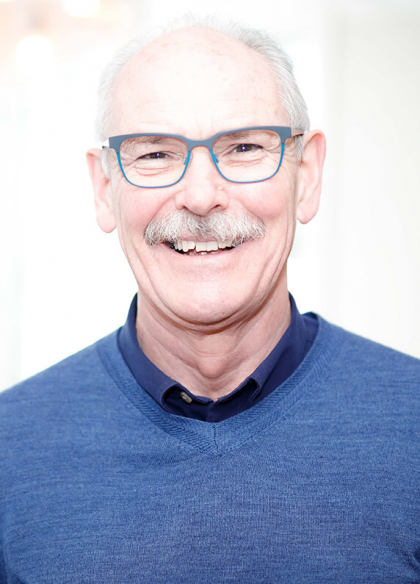 Robert Burns is an advisor to companies developing immune based therapies in cancer and autoimmune indications. He has been involved for more than 30 years in building biotechnology companies focused on immuno-oncology. Dr. Burns is currently Chairman of Affibody AB in Sweden, a company developing novel therapies in autoimmune and inflammation indications. Dr. Burns was a member of the board of directors of Oncos Therapeutics OY prior to the Company’s acquisition of Targovax Oy. He was previously chairman of the board of directors of Haemostatix Limited before it was acquired by Ergomed plc. He was also previously CEO at 4-Antibody AG, Affitech A/S (NASDAQ/OMX) and Celldex Therapeutics Inc (NASDAQ), each an immuno-oncology vaccine and antibody discovery company. Prior to Celldex Therapeutics, Dr. Burns was Director of Technology Licensing at the Ludwig Institute for Cancer Research, an international independently financed not-for-profit research group focused on cancer vaccines and antibody based cancer immunotherapies. He holds a PhD in Chemistry and is a UK citizen, residing in Oxford, United Kingdom.